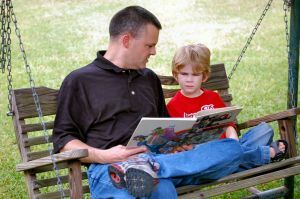 A University of Illinois study has found that a dad who plays an active role in the early years of his kids’ lives tends to continue his involvement when the kids begin school. The study involved 390 children and their families from the Child Development Supplement data set of the Panel Study of Income Dynamics. Its main aim was to explore the effect of parental involvement on student performance. The study shows that it is important for dads to communicate and build trusting relationships with their kids when they are young as they might not get the same opportunity later on. “If fathers wait to seek a closer relationship with their child until later in the child’s life, the moment has passed,” McBride said.